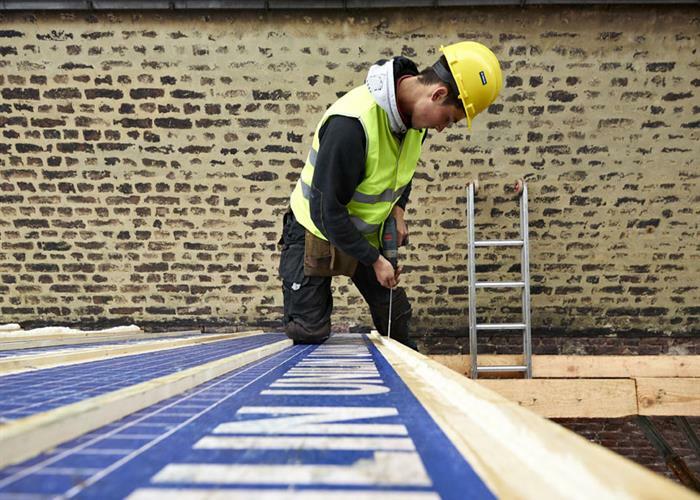 UNILIN structural roof panel systems offer a weathertight roof system ready to receive the roof covering. The system incorporates thermal insulation, rafters and ceiling board and is suitable for pitched, flat roofs and also walls. 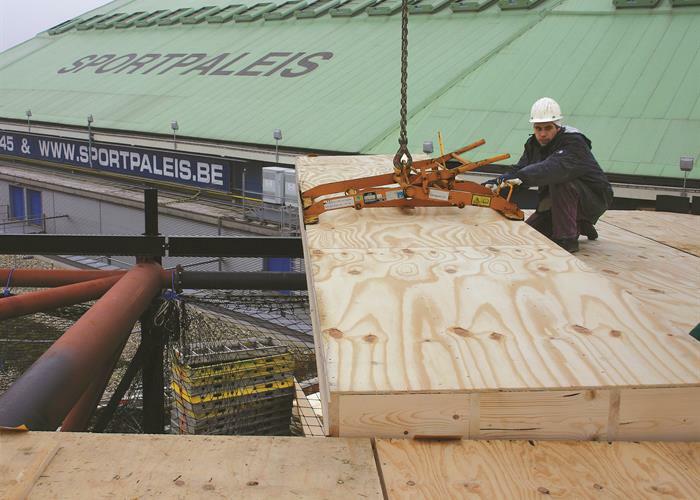 The panels form an integral part of the roof structure and replace traditional rafters. They are supported by purlins (timber or steel), ridge, intermediate beams where used and wall plates. Because UNILIN uses a high-grade PIR insulation with a low lambda value, even in case of a high Rc value, the thickness of the panels is limited. Compared with other insulation materials, the insulation thickness of UNILIN roof panels is on average 30% thinner. Your construction work will benefit from the quick installation. The roof can be installed in just a couple of days. In cooperation with manufacturers, UNILIN, division insulation has developed special lifting clamps for the installation of virtually all UNILIN roof panels. If you wish to purchase the lifting clamps, please contact our sales office. The UNILIN roof panels contribute significantly to good airtightness. This is thanks to the limited number of joints and the use of flexible insulation foam to seal the joints. 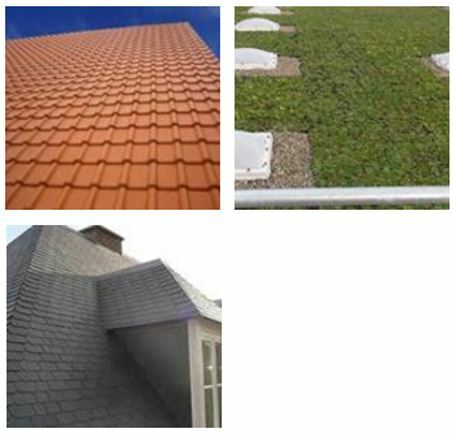 On the roof panels you can put different roof coverings: tiles, thatch, metal, single ply built-up, shingles and green roof. 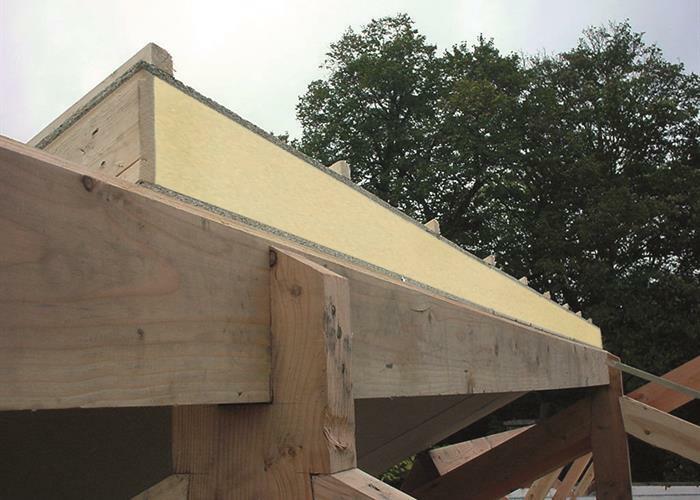 Insulating, self-supporting roof panel for pitched roofs. Open scale panels UNIPUR PLUS. 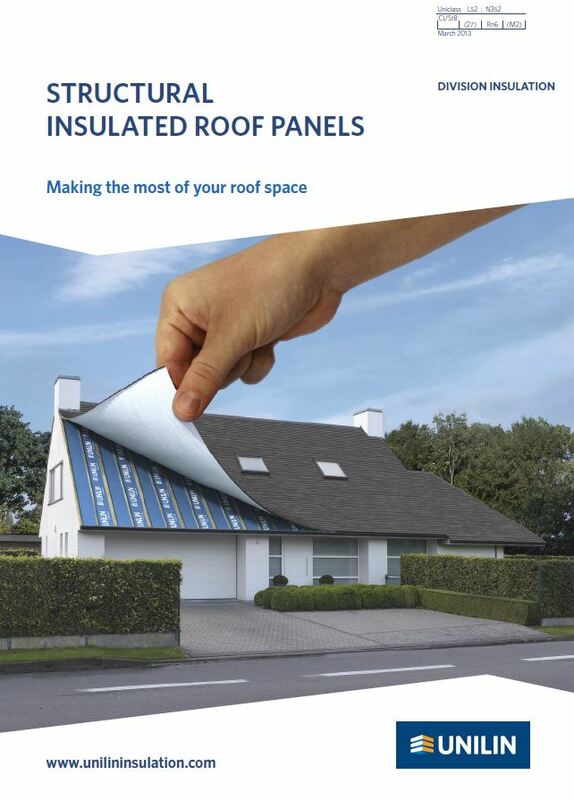 Insulating, self-supporting roof panel for pitched roofs with high insulation. 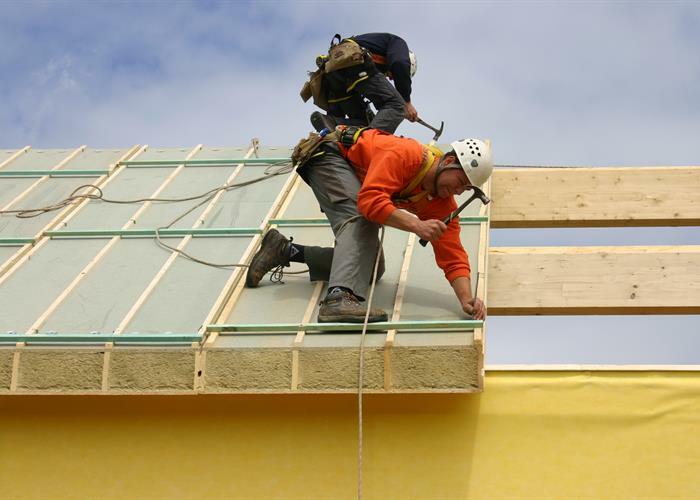 UNISPAN HPIR is a sandwich panel incorporating polyisocyanurate foam insulation. Panels are light and versatile and suitable for pitched roofs. 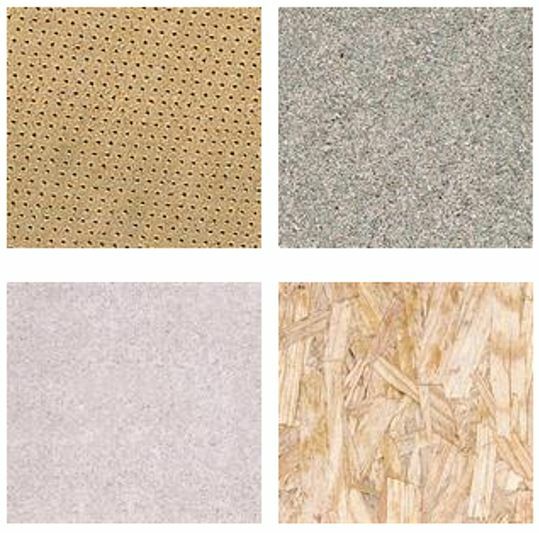 UNISPAN MW is a sandwich panel incorporating mineral wool insulation, suitable for pitched and flat roofs. Want to know more about Unilin? Contact us now.